-Is your product no longer manufactured? -Have you trouble to be supplied? -Have you requirements on short notice? Feel free to submit us your request and we will provide you solutions. We have access, through our partners, to storage platforms worldwide. 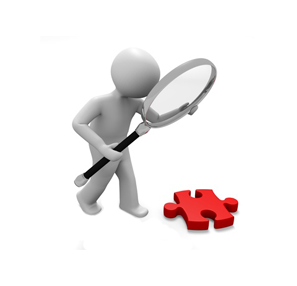 This allows us to find references, obsolete or not, to provide quickly and reliably. This ensures our customers a fast and reliable service while meeting the needs of obsolesance or emergency.